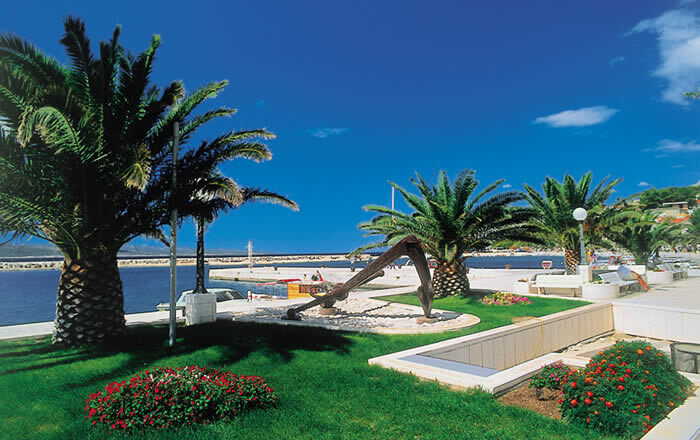 I have great pleasure in welcoming you to Baška Voda in the behalf of citizens of Baška Voda as well as my own. 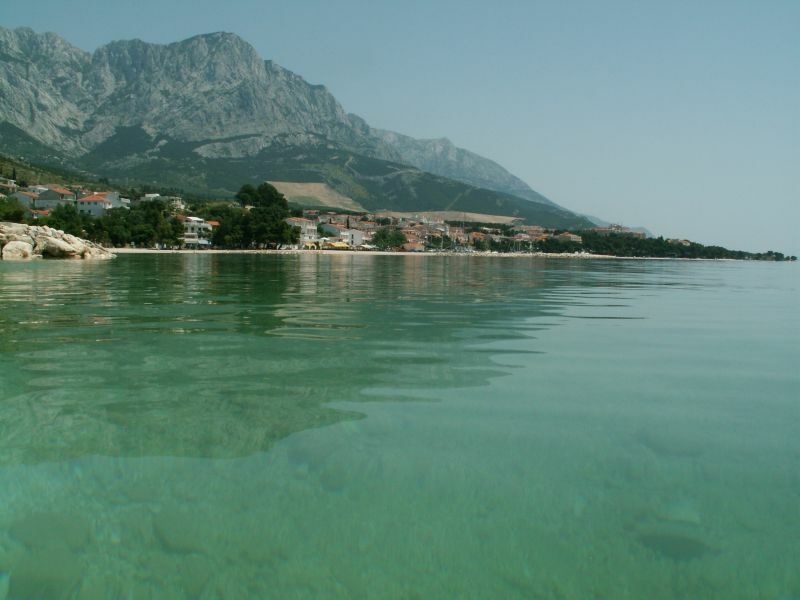 Crystalclear and warm sea, well preserved natural enviroment and magnificant geographical position, in the heart of Dalmatia on the Adriatic coast, make Baška Voda ideal tourist destination. Confirmation of this statement could be found in traces of life dated more than three thousand years ago. In 1840 well known medical expert from Venice A. A Frari wrote that Baška Voda was the place"... where everything exudes life and vigour so much as to make a daying man rise on his feet again." 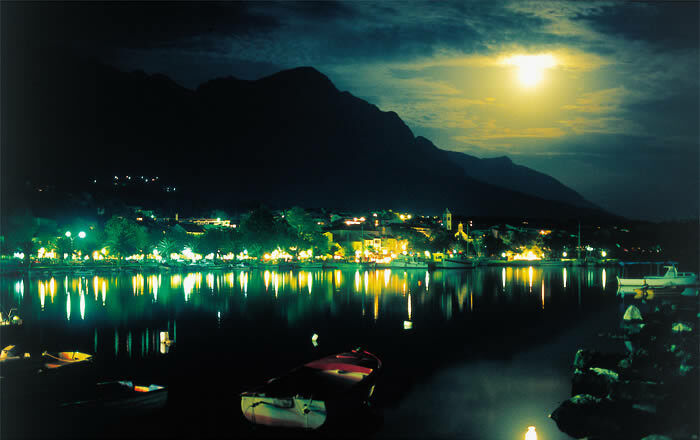 Have a safe journey and pleasent stay in our and Your Baška Voda.